We are Montreal and Laval's granite countertop and quartz countertop professionals. We have developed a process that allows us to provide you with the highest quality granite countertops and quartz countertops without the frustration. 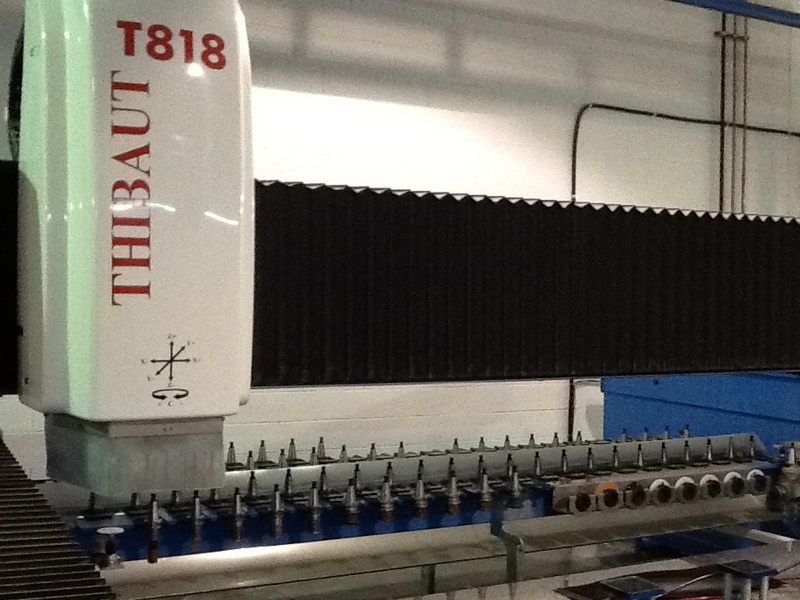 You are welcome to visit our modern fabrication facility at any time. Do you want beautiful, high quality granite countertops or quartz countertops? At Granite au Sommet, we deliver and install on time, call us today. 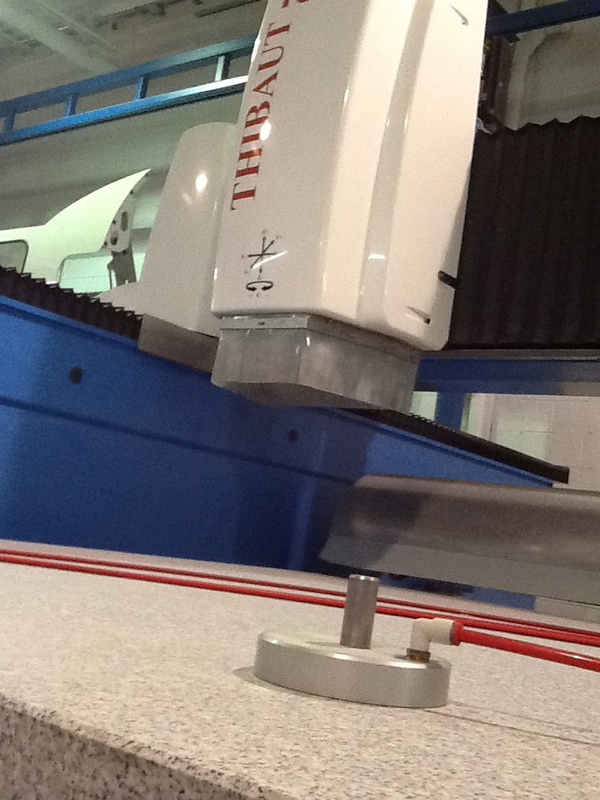 We use a laser-based Template System that ensures accurate measurements every time. The computer data is directly transferred to our Computer Numerical Control (CNC) manufacturing machine to give you unsurpassed quality for your kitchen countertops or bathroom countertops. You get the beautiful countertops you want for your kitchen or bathroom renovation project in Montreal, Laval, Blainville, Boisbriand, Rosemère, Mirabel, Lorraine, Laurentides.